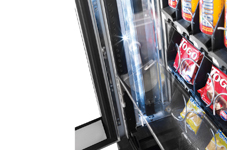 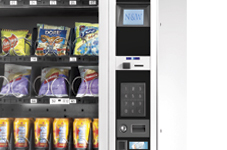 Samba Top offers a vending experience that can satisfy all tastes and needs. 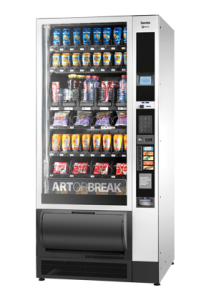 With its stylish and contemporary design, including energy saving LED lighting and elegant aluminium side panels, Samba Top complements any environment with its neat and understated aesthetics. 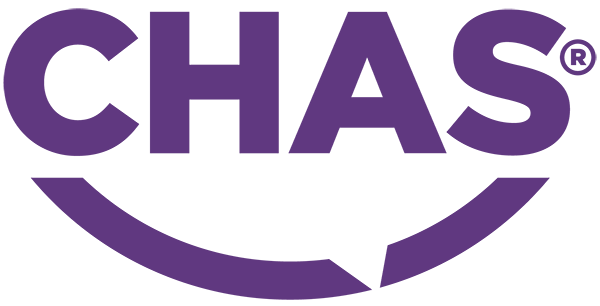 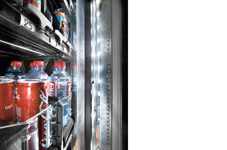 With the addition of an elevator you can now vend fizzy drinks and glass bottles from the top shelf allowing more flexibility and variety of products to be dispensed from the machine.